Today is the 30th anniversary of Led Zeppelin’s fourth untitled album, commonly referred to as Led Zeppelin IV. This is the album famous for containing “Stairway to Heaven”. I think I know what I’ll be listening to all day. 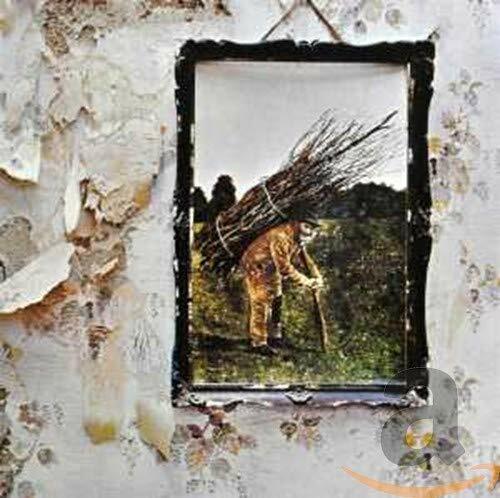 Is it heresy to say that “When The Levee Breaks” is the best song on the album?